Let's reflect on 2018 and welcome in 2019! How do you want to feel about the year that has past? What do you want to create in the year to come? We get to choose what our past experiences mean as we move forward into the future. This week's self-care practice: imagine your future self maybe 30 years from now-- the wisest, most evolved version of you. What advice does she have for you? Do you want to make 2019 your best year yet? 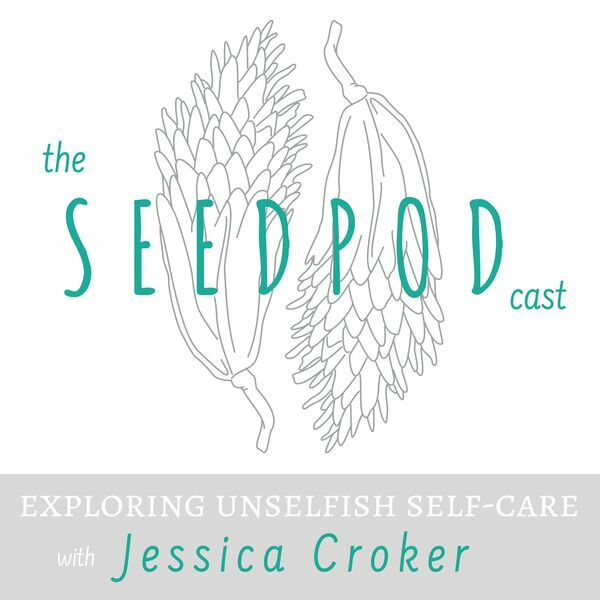 Come join my Unselfish Self-Care Coaching Program. CLICK HERE to learn a little more and register.